BlackBerry’s liquid infusion won’t douse its cash burn. The troubled company is selling $1 billion of convertible debt after attempts to find a buyer flopped. Even big supporter Fairfax Financial has backed away from taking full control. The extra money and a new boss buy BlackBerry a bit more time. But its prospects are bleak. Calling off an auction without a buyer in hand can leave a company in a precarious position. Investors ponder if troubling details emerged during due diligence, frightening prospective buyers, lenders and vendors. Customers will shy away from buying equipment, because they may fear being stranded without support – whether because of big cost cuts, lack of investment, closure of a business unit or, at worst, a bankruptcy. No chief technology officer wants this risk. BlackBerry certainly needs the additional cash. New Chief Executive John Chen said a turnaround would require six quarters. The company had $2.6 billion of cash and investments at the end of last quarter, after burning $500 million in three months. Laying off 40 percent of its staff will reduce the flames eventually, but severance costs will be high. And BlackBerry needs to keep enough capital on hand to pay its vendors. If its sales decline as rapidly as they have – they are shrinking at about a 40 percent annual clip – the company’s current pile of cash might have run out within a year. But the extra greenbacks don’t resolve BlackBerry’s turnaround challenge. The company’s keeping its handset unit, says Chen, even though it’s in the red and falling further and further behind Apple or Android-based phones. Its services businesses are also shrinking. And its patent portfolio may be worth less than the $1.5 billion or so many analysts had it pegged at. Fairfax and other buyers of the bonds aren’t exactly giving the company a ringing endorsement either. Sure, they ought to garner a huge return on their implied 16 percent equity stake if Chen succeeds in turning BlackBerry around. But the bonds place them above stockholders if the company tanks. What’s more, Fairfax boss Prem Watsa is now lead director, giving them a great say in how the company should be run. 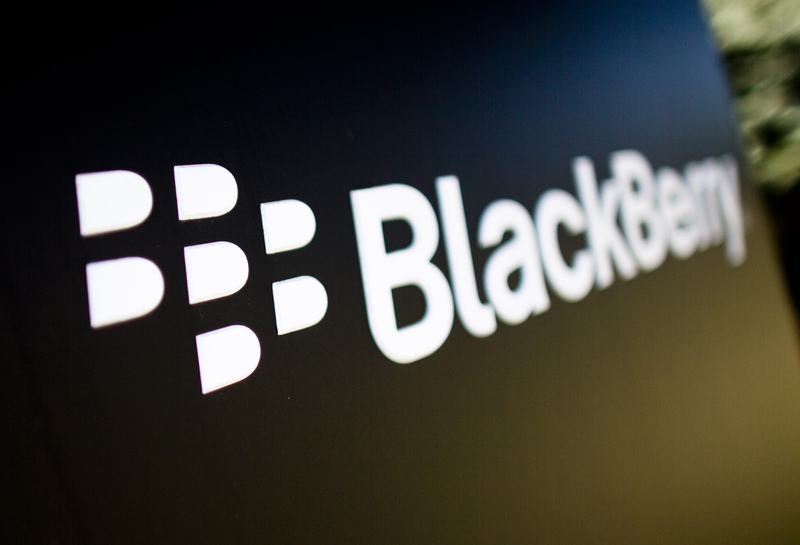 Given BlackBerry’s trajectory, they could soon be in the driving seat. On Nov. 4, BlackBerry announced it had called off its plans to sell the company. Instead, the firm plans to sell $1 billion of convertible debt and announced it was replacing Chief Executive Thorsten Heins. Institutional investors, led by Fairfax Financial Holdings, will buy $1 billion of 6 percent unsecured convertible debt. The conversion price will be $10 per share, or a 28.7 percent premium to the closing price of BlackBerry stock on Nov. 1. If the entire bond converts, it would represent 16 percent of the company’s equity. The investors have the right to buy another $250 million of the debt within 30 days. John Chen will serve as interim chief executive and be appointed executive chair of the company’s board. Prem Watsa, chairman and chief executive of Fairfax, will be appointed lead director. Watsa resigned from the board earlier this year when the company announced it was considering a sale. In September, Fairfax signed a letter of intent to buy BlackBerry for $9 a share.